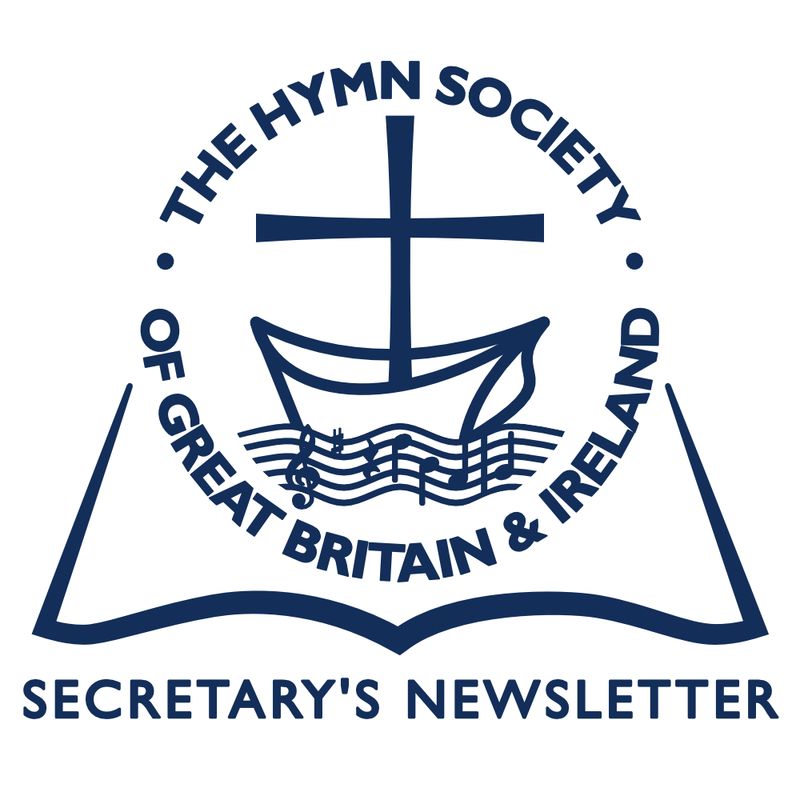 The third aim of The Hymn Society is ‘Encouraging the discerning use of hymns and songs in worship’. Sunday Morning Worship a few weeks’ ago (19th June) came from the chapel of St John’s College, Durham. The Revd Professor David Wilkinson was speaking about the interface and interaction between science and faith in an academic environment. Back from walking the dogs, I picked it up part way through. The readings were Psalm 8 and Colossians 1:15-20. The choice of Frances Ridley Havergal’s intensely personal, evangelical Victorian hymn ‘Take my life and let it be consecrated, Lord, to thee’ (sung to Mozart’s NOTTINGHAM) seemed at first a strange choice to follow the address, but the penny swiftly dropped! 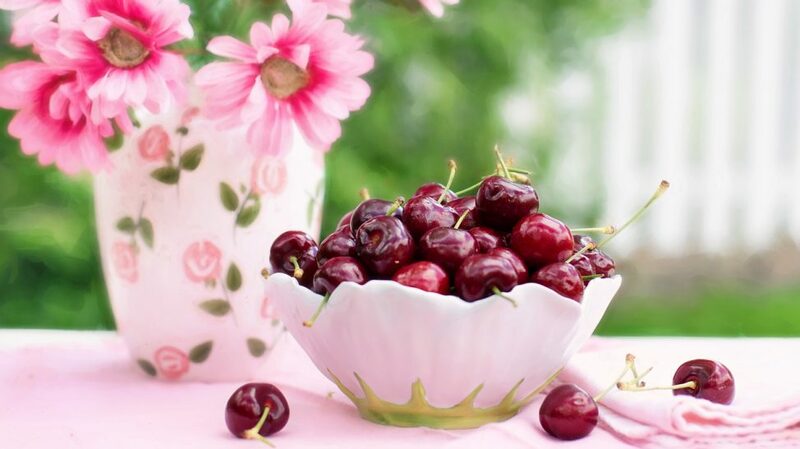 How great a being, Lord, is thine, which doth all beings keep! thy time is now and evermore, thy place is everywhere. These hymns were evidently inspired choices, chosen with great care, ensuring that the Worship as a whole cohered. HymnQuest was first fully released in May 2000. It has long-since amazed me that any self-respecting minister or worship leader, serious about Worship and the place of hymns within it, can exist without it! The versatility of HymnQuest has been transformed out of all recognition since its inception sixteen years ago. HymnQuest is a unique software program developed by The Pratt Green Trust, a charity devoted to the advancement of hymnody and music in worship. It contains over 44,900 first lines and choruses, including the full text of 31,000 hymns and songs from over 500 hymn books and other publications. The music section contains the opening bars of over 23,700 melodies which can be viewed and heard. Indexes include tune names and metres, biblical, lectionary, and thematic, as well as biographical information and pictures of authors, composers and translators. It is even possible to search for tunes by playing the opening notes on a Virtual Keyboard! The software includes full music for over 1,300 public domain hymn tunes which are available in Adobe PDF and Sibelius Scorch format; these make it possible to view, print, listen to and transpose the hymns in full harmony. In addition, there are direct links to over 595 Scorch files found on the Jubilate website. This latter facility requires a (free) subscription to the site www.jubilate.co.uk. HymnQuest is available in two versions. Copyright Licence Users’ Edition (CLUE): This version of HymnQuest is available on annual subscription to holders of a valid copyright licence as issued by Christian Copyright Licensing (Europe) Ltd and/or a Calamus Licence as issued by Decani Music. Printing, copying and direct export to PowerPoint is available for most of the 31,000 texts (usually dependent on the terms of your CCL, or Calamus licence). Upgrades and updates to the software are available free of charge for the duration of your subscription. Hymnquest Lite: This version of HymnQuest is sold as an annual subscription running for 12 months from purchase. Printing, copying and direct export to PowerPoint is available for those 10,000 texts which are in the Public Domain. Upgrades and updates to the software are available free of charge for the duration of your subscription. This version does not require a CCL or Calamus licence. If you haven’t already got HymnQuest and all this excites you (and if it doesn’t it ought to! ), take a look at www.Hymnquest.com for more information and ordering. Some of you will have fond memories of our previous Conference in Wales at Lampeter in 1999. Lampeter, together with Carmarthen and Swansea, now comprise the University of Wales Trinity St David. Our 2017 Conference is being held at Carmarthen by kind invitation of The Welsh Hymn Society, 2017 being the Tercentenary of the birth of William Williams of Pantycelyn, probably best known for Arglwydd, arwain drwy’r anialwch (Guide me, O thou great Jehovah). There is a fascinating Hymn Society article by Alan Luff about the origins of the hymn and why its English translation is so very different from the Welsh original. (Bulletin 215, Vol.15, No.6, April 1998). Carmarthen 2017 will be a three-day Conference from Tuesday, July 18th to Friday, July 21st. It is probably one of the most compact venues we have ever used, with accommodation, dining hall, lecture theatre and chapel all within a walking distance of about 150 yards. More details in due course, but please reserve the dates in your diary now! Complementing Thanks & Praise, the new hymnal supplement for the Church of Ireland, the Companion has just been published at £10.00. These books, together with Sing to the Word Lectionary based songs and hymns, will be available for sale at our St Andrews Conference. Composers who are 21 years of age or under are invited to submit a new carol for Advent or Christmas, suitable for upper voices. The carol can be for unison, SA or SSA choir, or for choir and congregation. The accompaniment may be piano and/or organ, or may be unaccompanied. Sadly we have no members of this age, but you may know of a young person who might be interested, or you may be able to publicize it in your church. There will be two prizes of €350 and €150 awarded for the best carols, and the winning carol will be performed by the Schola at the annual Mercy carol service which takes place in St Mary’s Church Navan, Republic of Ireland during December 2016. Submissions must be received by 15 August 2016. For full details see the website: www.ahymnformercy.weebly.com. On Saturday 7th May, the Salisbury branch of Friends of Cathedral Music (FCM) held a day with the theme of ‘New Hymnody’; this was largely organized by our member, Malcolm Sturgess. The day began with Holy Communion in the Cathedral led by the Dean. This was followed by a wreath being laid on the grave of Ronald Sibthorp, to mark the 60th anniversary of his foundation of FCM. Across The Close, in Sarum College (once the Theological College) Janet Wootton addressed the morning session, with the aid of a power-point presentation. The meeting was joined for lunch by Bishop Timothy Dudley-Smith. After lunch, Malcolm Sturgess chaired a session featuring Martin Leckebusch, John Barnard and Michael Garland – a team which comprised a writer, a musician, and a user of new hymns. Being two days after Ascension Day, Michael Garland introduced the only hymn in Ancient & Modern 2013 which is a collaboration between Martin Leckebusch and John Barnard and also happens to be an Ascension hymn, Come, see the Lord in his breathtaking splendour. Martin spoke on why we need new hymns; John explained how he set about writing a tune, using CHECKENDON to We need each other’s voice to sing as an example. 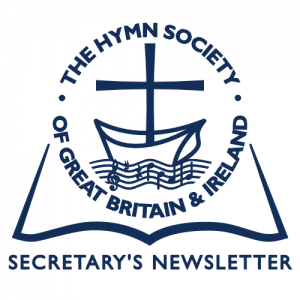 Michael spoke about introducing new hymns – and also gave a plug to The Hymn Society! This was followed by questions from the floor with several interesting and varied topics raised, including some discussion on omitting verses from hymns. After tea, the day concluded with an open Choir Rehearsal in the Cathedral followed by Evensong, when FCM was given a special mention. It proved an interesting and successful day with many expressions of appreciation. ‘Facing a Task Unfinished’, a Conference for Worship Leaders, Pastors and Musicians, is hosted by our members Keith and Kristyn Getty. Other contributors include Stuart Townend, Jonathan Rea, Bishop Harold Millar, Revd David Bruce and the Getty Music Band. Join fellow pastors and church musicians in an interactive day conference to help build church congregational singing through Biblical and artistic means. Distinguished speakers will cover topics including congregational singing, songwriting, singing and leading, instrumental performance and improvisation, music for children, and music curation. Cost £30 or Group Rate: 10 places for £200.